farmhouse cheese from Switzerland. We export directly from Switzerland around the world. We also have a warehouse in London, U.K., where we wholesale cheese from. On Saturdays we are open to the public - so they can buy cheese from us directly. Our warehouse is located in Bermondsey and is part of Spa-Terminus. 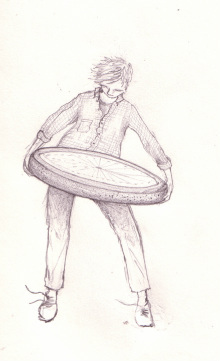 Spa Terminus is an area for food production and distribution, made up of like-minded businesses. Our online shop sends cheese out from here also. We have a sister-business “Boerenkaas”, based in the same premises, which supplies traditional Dutch farmhouse cheese. excellence in cheese selection and on-going care & attention to the sourcing and supply of truly well made, beautiful tasting cheese from Switzerland." 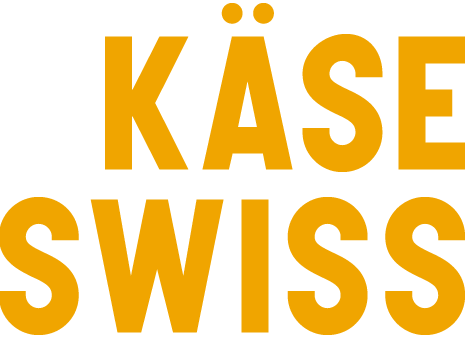 Founded in 2004 in Zürich, Switzerland, (with a branch in London), KÄSESWISS is owned and driven by Rachael Sills - a New Zealander who began life on a dairy farm. Rachael has gained her recognised expertise in cheese, maturing, and selection through 25 years in the specialist cheese industry, starting out in 1995 at Neal’s Yard Dairy in London. She is also a regular judge for Swiss and Global cheese competitions. Rachael has the experience to select the best cheese available in Switzerland. The business started out at Borough Market in London. With Rachael and her cousin selling cheese off a wooden table piled with Gruyère and 100kg Emmentalers, - storing the cheese in a refrigerated container in a nearby building. Borough Market was an ideal place to develop and grow. Rachael began the "Evening of Cheese", which in the first year was just her, a table of cheese and two cheesemakers from southern Switzerland, (one of whom had never been on an aeroplane before). 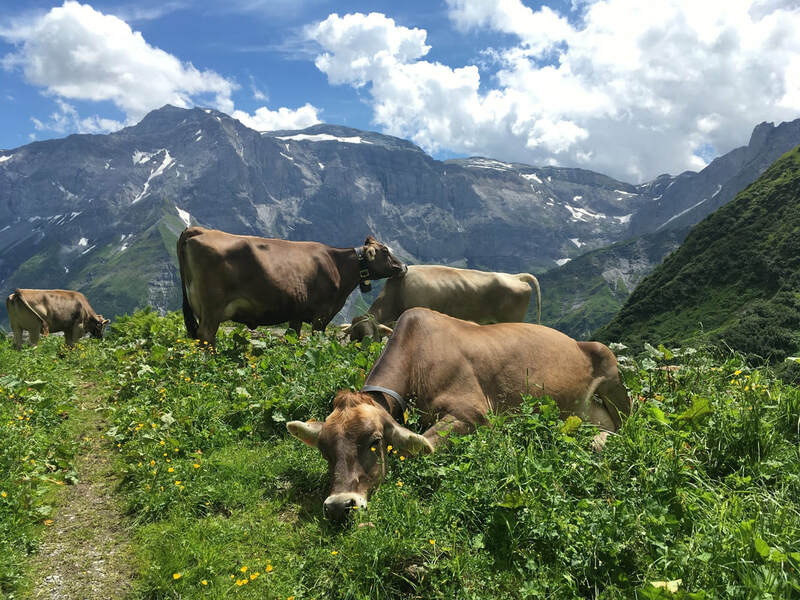 KÄSESWISS is actively supporting the production tradition and skill of Swiss Alpine cheesemaking, as well as promoting the value of high quality milk achieved through good animal husbandry and care of the Alpine lands. Our company places a strong emphasis on the sustainability of cheesemaking in Switzerland - by doing this we help to maintain traditions and improve the quality of the cheese that is made. We form the necessary and transparent link between the cheesemaker and you. We use our experience in cheesemaking, maturation, and selection to enable you to have access to the best cheese. We ensure optimal maturation, flawless supply, excellent quality, and in addition, our volumes enable you getting the right price.